BxC is a collective of like-minded individuals dedicated to bringing energy, excitement, & diversity to the Pittsburgh scene. We have known and supported each other for years, but coalesed in 2017 in order to keep things rolling better as a team. Live acts, new voices, & genre challenging are priorities alongside diverse DJ’ing, & an inclusive atmosphere. Performers and Artists: We’re looking for like-minded performers, video or installation artists for bookings or collaborations this year and beyond. Although we have a strong idea of what we want to curate, we’re always interested in hearing new demos, offers on touring acts, flight sharing for larger artists, or other interesting opportunities. Send them our way! We’re prepared to provide fair compensation, accommodations and hospitality to our guest performers. We all are extremely aware that nobody is doing this music for the money, but we still strive for a strong turnout and equitable compensation, tempered with a realistic expectation. Submit inquiries or demos to bxc.collective@gmail.com. Recent guests we’ve hosted include Dimentia, Speak Onion, Enduser, Divtech, Decide Today, Machine Girl, Blaerg, Jeremy Bible, Baseck, Bombardier, Xanopticon, Machine Girl, Calum Gunn, Kindohm, Ruby My Dear, Teknoist, DJ Skull Vomit… Promoters: The BxC Collective wants to get on the road and play shows, in part or as a whole. 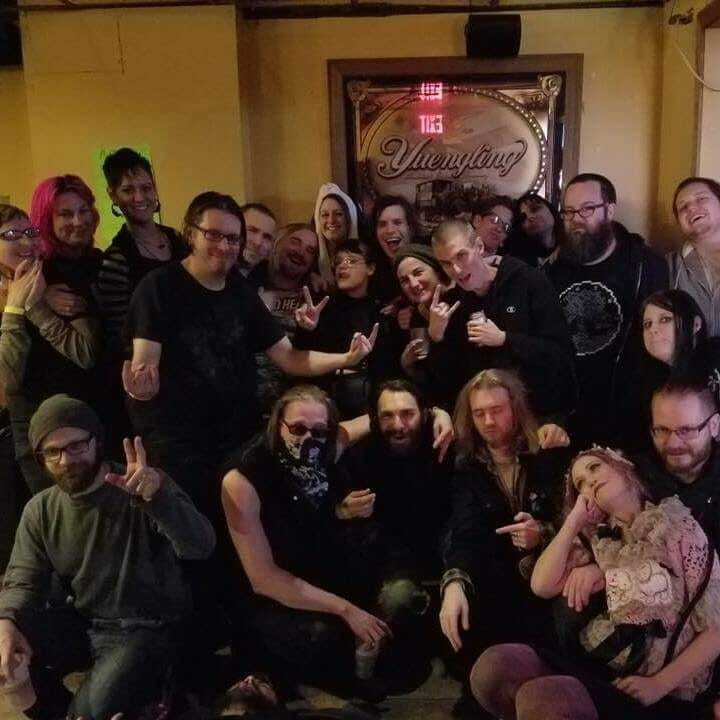 We’re easily available to do weekend events within 6 hours of Pittsburgh, PA. Live sets, dj and/or A/V from the crew as well as tips on other Pittsburgh artists in our niche. Compensation is negotiable. For demos, check out our Soundcloud page or contact bxc.collective@gmail.com.